Operation Warpaint has begun. A new in-game event is available until 14th April 2019. 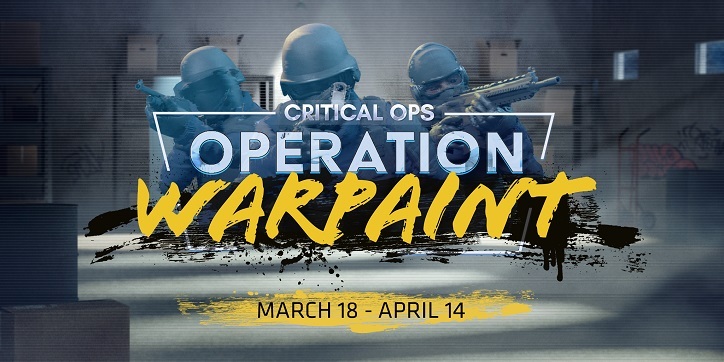 Join the operation and show your colors with these limited time warpainted skins! Join Operation Warpaint and wear the blue of the Coalition or the orange of the Breach and prepare to battle. Warpaint introduces 12 new, unique skins, which two of them are knives. 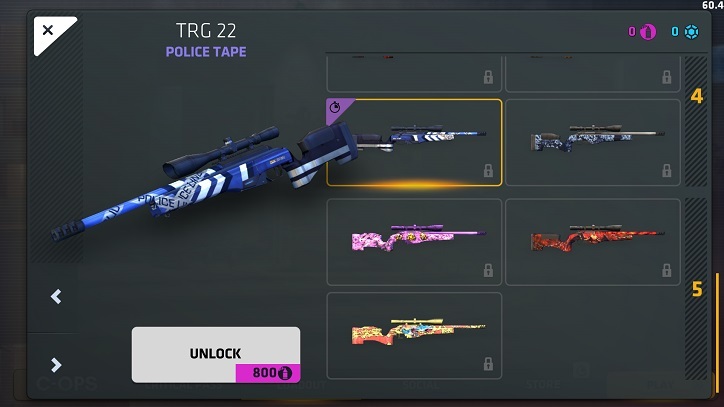 There are a total of 29 new skins for a selected range of weapons. 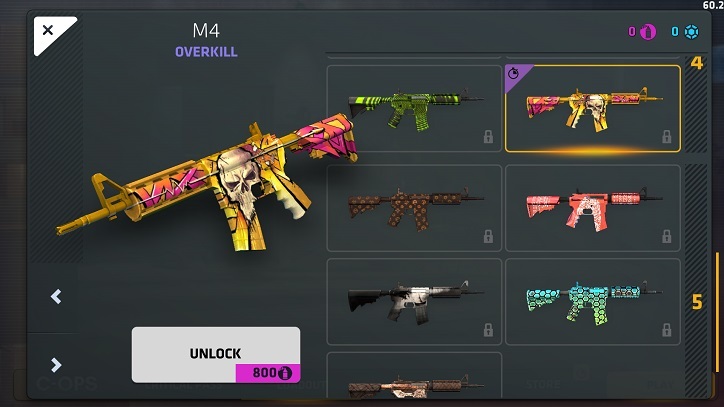 Skins unlock permanently and they cannot be purchased with blue Tokens or yellow Credits. Event skins can be bought by using Event Tokens. 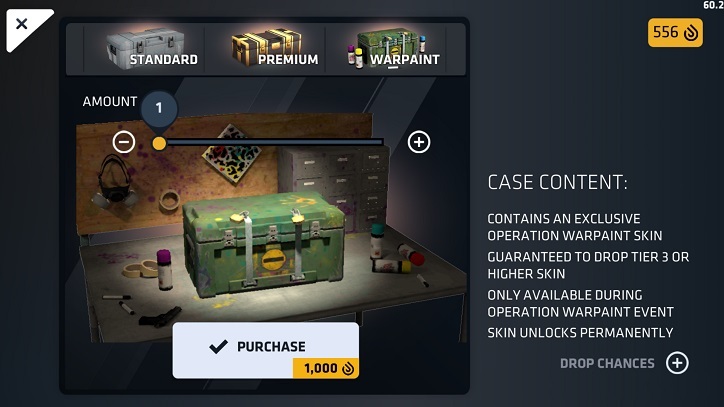 Event Tokens are received whenever you get a duplicate Event Skin through the seasonal event cases. After the event, all of your remaining Event Tokens will be converted into normal blue Tokens, so you can use them directly get any of the existing skins. Are you standing with Coalition or do you join The Breach? It is time to choose your side.